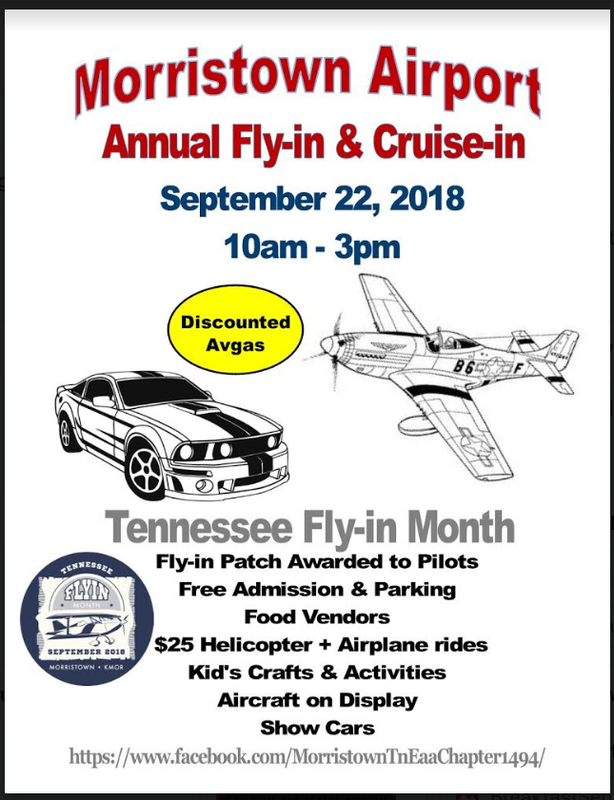 Join us for our annual EAA Flyin! Planes, pilots, cheap fuel and food...whats not to like? No pressure, no show, come and go as you please! Paul “Ironflight” Dye is celebrating his last day as a 50-something with a flyin breakfast-brunch at A34 – Dayton Valley Airpark. We’ll supply the food, (non-alcoholic) drinks, and parking. Everything will take place at our home-hangar-patio, which is on the southwest end and along the parallel taxiway. Driving in, it’s at the end of the cul-de-sac of Yeager Court in Dayton, Nevada. While A34 is a private airport, it is public use so no special permission is required. However, it would be good to know if you are coming in order to arrange parking (which might NOT include tie-downs but need chocks). PM me a day or three before the event, if you think you’ll be flying in. We’ll also be monitoring 122.9, the CTAF. If you want a place to stay or camp, there are no motels in Dayton but we might be able to find places in the airpark. Likewise, no car rentals at Dayton but Carson City is a quick hop to the west and you can pick up a car there to visit Tahoe or Reno or whatever. No presents. 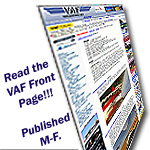 All VAFers welcome.